The goal of addiction treatment is to help the individual who suffers from drug and alcohol abuse. 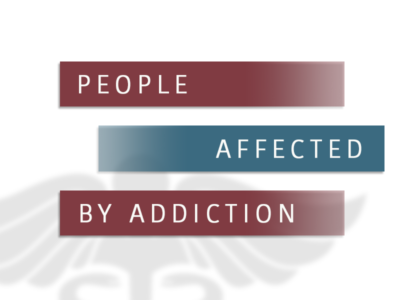 The addict should be the central focus of attention at this time, with loved ones and addiction professionals supporting their recovery process. However, other people are also affected when someone receives addiction treatment. It is usually a difficult time for friends, family, and even the addiction professionals and specialists, as well.